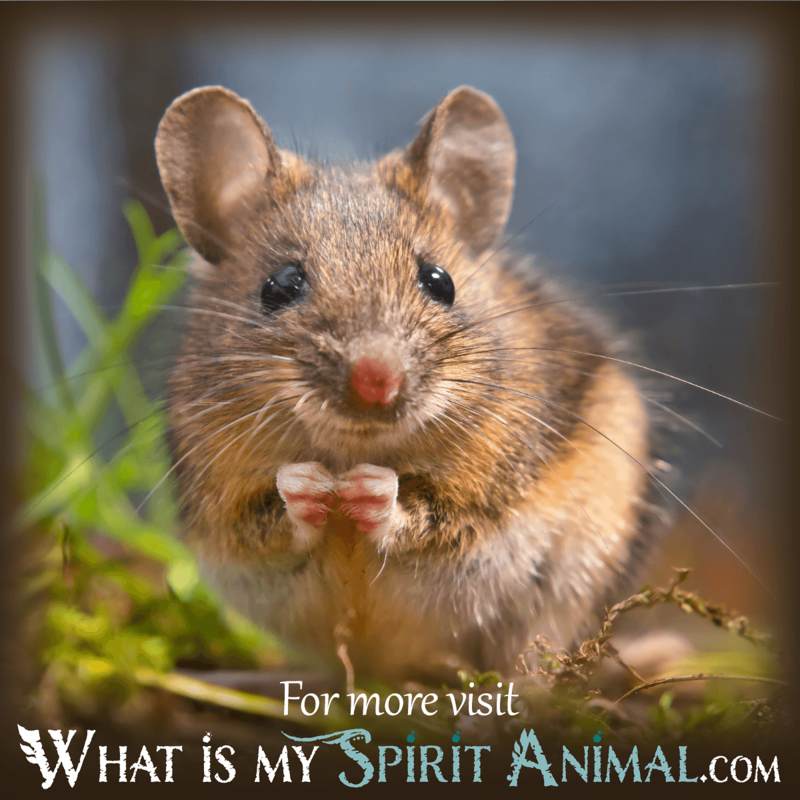 Spirit Animal » Animal Dream Symbols & Meanings A-M » What Does Dreaming About a Mouse Symbolize? The mouse, you either appreciate the tiny rodent, or you do not, and it really all depends on the environment. I mean really, who does not remember loving the smart little mouse in “Tom and Jerry?” Hey, and do not forget about Mickey and Minnie, right? But, then there are the tiny mice that get into the storage pantry and wreak havoc too! So, what does this tiny little creature convey to a dreamer, especially to one who may or may not welcome such dream imagery in the first place? 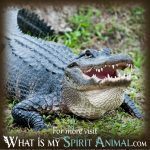 Well, we can look to a few idioms and a bit of wordplay to find out what our subconscious might allude to with the appearance of a scampering mouse or two! Let’s look at the Tom and Jerry reference and then think about all those “cat and mouse” games they played. Are you, too, as the appearance of the mouse might suggest, getting all caught up in the back and forth antics with another? Maybe the mouse is telling you it is time for a peace treaty or a rest from the cat and mouse games in your life. Ever hear of a dust mouse? If not, you have undoubtedly seen them as they hide under the deepest corners of the bed or furnishings. Maybe the appearance of the mouse is a hint that a spring clean draws near or you might want to take care of any long-ignored business and chores. It is time to sweep away the dust mice and any other negativity in your life! The tiny mouse you see in your dreams scampers about quickly, and one must wonder if it references the notion of “Mickey Mousing around.” Maybe the mouse is telling you that you do not take enough time to play. 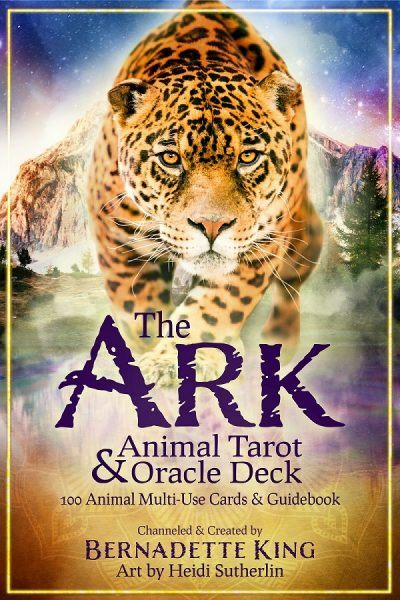 If you find you are spending too much time working or dealing with all serious endeavors, it is now time to play and rejuvenate your energies so you can be ready for another go-round of work and dealing with matters of a serious nature. What about other mouse sayings your dream might allude to? Are you being asked to be “as quiet as a mouse” in a situation to avoid complicating things? 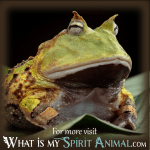 Is your own strength being challenged when you dream points to the mouse; in other words, “are you a man/woman or a mouse” when dealing with a situation? Are you being meek, fearful, or are in not being assertive enough? Are you suddenly feeling not up to par, strong enough, inadequate, or as if you cannot meet the standards set before you? The appearance of the mouse is calling you to rise above your doubts and to do what is necessary for a successful outcome in the situation you must handle. 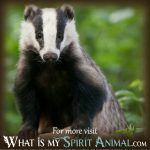 Now that you can see all of the messages the mouse brings, it is time to put aside any cat and mouse games and nonsense and get on with learning the messages, so many other animals have to teach you. 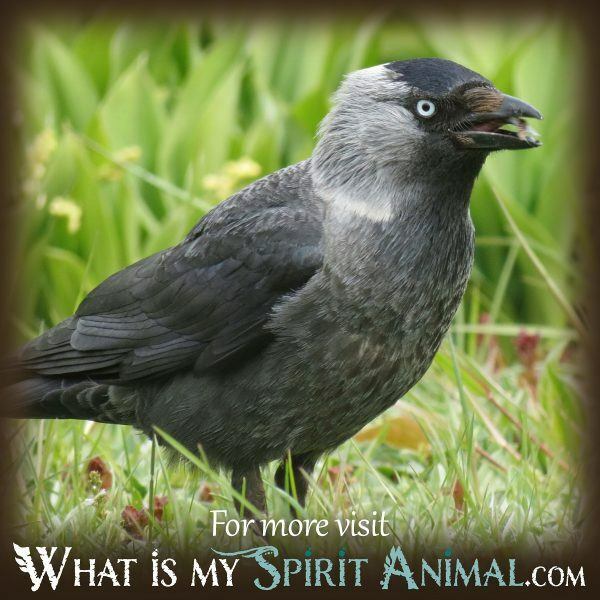 You can start learning right here at WhatIsMySpiritAnimal.com.